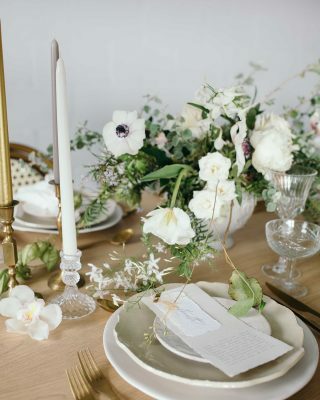 Are you currently in the decision making process of what style to choose for your wedding? 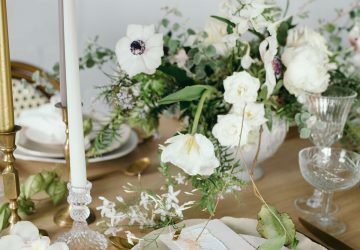 Sometimes Pinterest can we overwhelming with so many ideas, you need to learn to focus and try to squeeze everything you see on Pinterest into your wedding somehow. Choosing your style sets the tone of the entire wedding. 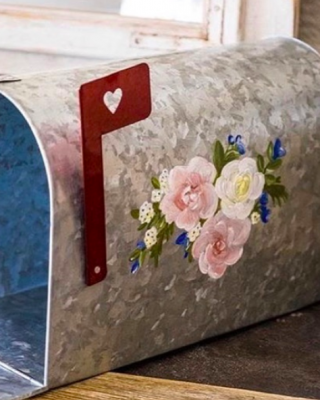 For me, you can’t go wrong with classic silver and glass decorations. 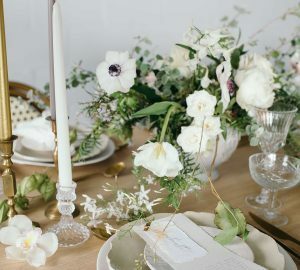 today we are looking at how you can used silver and glass decorations in a way to create a laid back elegant feel for your big day. The best bit is, if you decide this is the look for you, you don;t need to look any further, all these decorations are available to buy in our online shop. 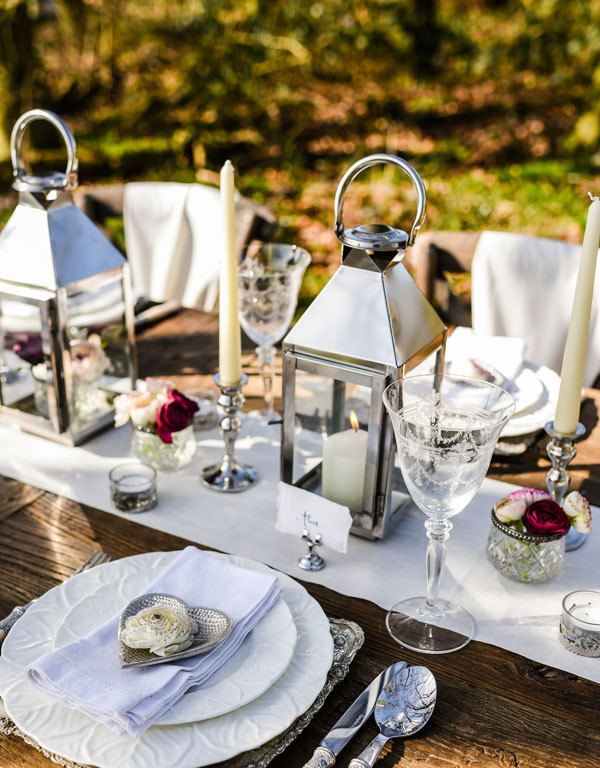 For this classic look the focus is on the silver and glass lanterns, here we have show them set out on long tables but the design can easily be adapted for round tables, just use one lantern in the centre. 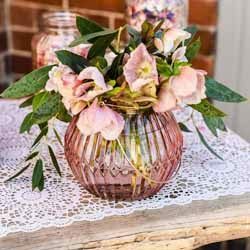 Alternate the lanterns, some with pillar candles inside and others with small crystal glass bud vases of flowers inside. 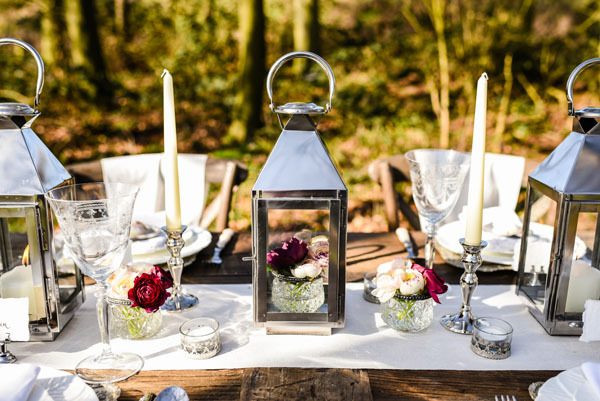 Along the tables in between the lanterns add silver candle sticks, glass and silver tea light holders and more of the glass bud vases of flowers. 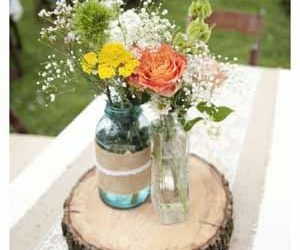 This creates clean lines and a really simple yet stylish look for your tables. 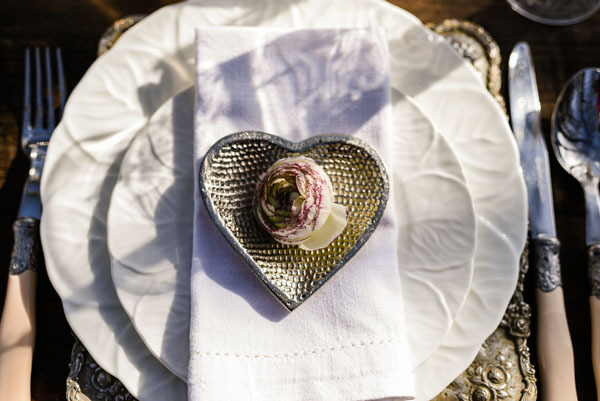 For the place settings a silver heart can be given as a generous favour, place a small flower head on the silver heart for a beautiful look on your tables. 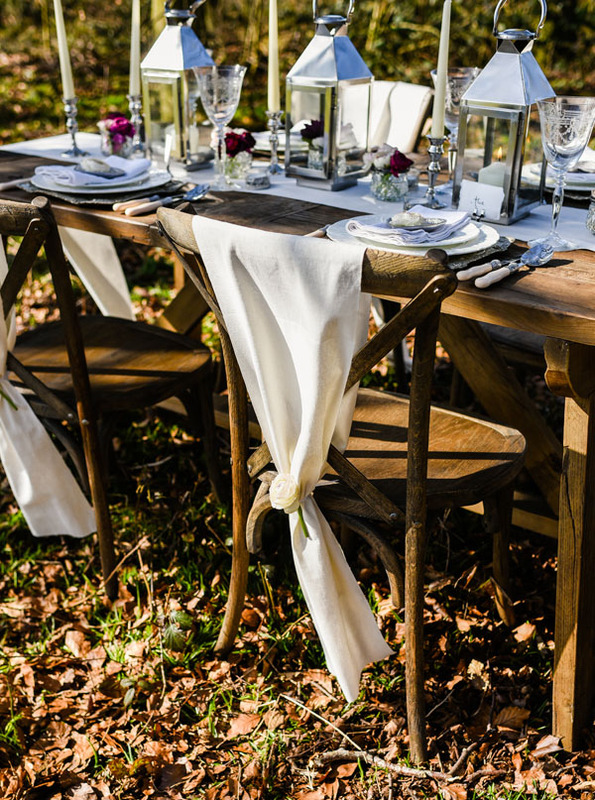 Natural cotton table runners really complete the look and tie everything together. 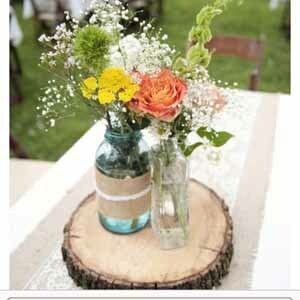 We love this style on natural wooden tables, sometimes you can hire these in if your venue doesn’t have them. Or if using tablecloths we suggest covering them in a flowing table runner or cloth. 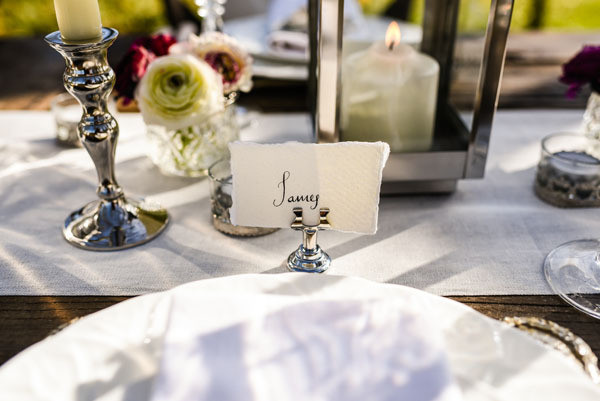 For the name cards a simple silver card holder is a classic look, we like them used with our handmade torn paper place cards. 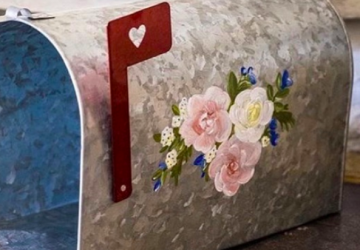 Here is one of our place cards torn in 2, the pack comes with 20 so when you tear them in 2 you can actually make 40 from one pack. Shop our entire Laid Back Elegance Collection here.